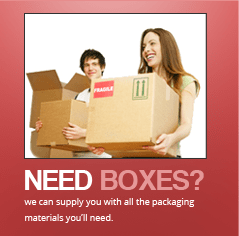 Labrador Removals | Are professional removalists worth the money? 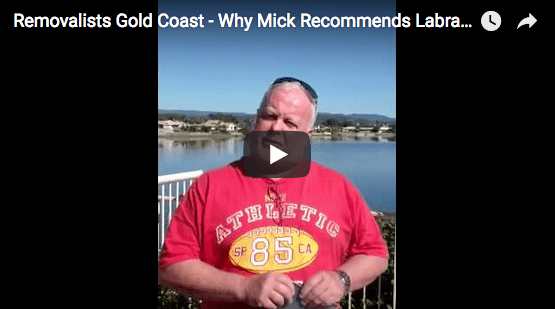 The process of moving requires a multitude of considerations including whether or not to hire Gold Coast removalists. The cost of moving is always a significant factor in any move and many people will try hard to come up with reasons to not pay for the services of a professional mover in order to cut down on costs. However, when you consider the countless benefits gained by hiring professional removalists, Gold Coasts removalists like Labrador Removals can help make your next move hassle-free and cost-effective. Here are just some of the reasons why trying to skimp on costs can potentially be an expensive mistake for your next move. Trying to save on costs is always an understandable and commendable goal to strive for, but here are some of the most common pitfalls that inexperienced movers tend to go through by not hiring the professional services of Gold Coast Removalists, Labrador Removals. Getting the wrong-sized truck: Lots of people tend to underappreciate or overestimate how much “stuff” gets accumulated in their homes throughout the years. Unfortunately, if you get a truck with an inadequate capacity for your moving needs, you will have to return it and still pay for any gas and mileage used. In addition, now you have to fill out new paperwork for the larger truck, which means you are using up valuable time. Putting your buddies, Nick and Gary, in charge of piano removals: Professional removalists have years of experience, technical expertise, and the tools to make sure your belongings are moved efficiently and are protected from damage. Unlike Nick and Gary, the staff at Labrador Removals are highly specialised in moving expensive equipment, such as in piano removals, and can manoeuvre around tight, difficult corners and also have the tools and know-how to protect your items throughout the whole moving process. And you won’t have to buy them beer at the end of the move either! Waiting until moving day to finally pack up that guitar you never play: At Labrador Removals, they understand that packing is one of the most time consuming and most avoided aspect of any move. However, staff at Labrador Removals have extensive experience in this process and have turned this challenge into an art form with the packing services they provide. They will aim to begin the process a few days before the move as this makes planning much easier and makes time work for them and their customers. In addition, Labrador Removals will handle all your furniture and belongings with their specially designed protective packing material. These are just some of the most common pitfalls that do-it-yourself movers tend to make. So don’t fall into this group, call Labrador Removals and see how they can make your next move a great and hassle-free experience.